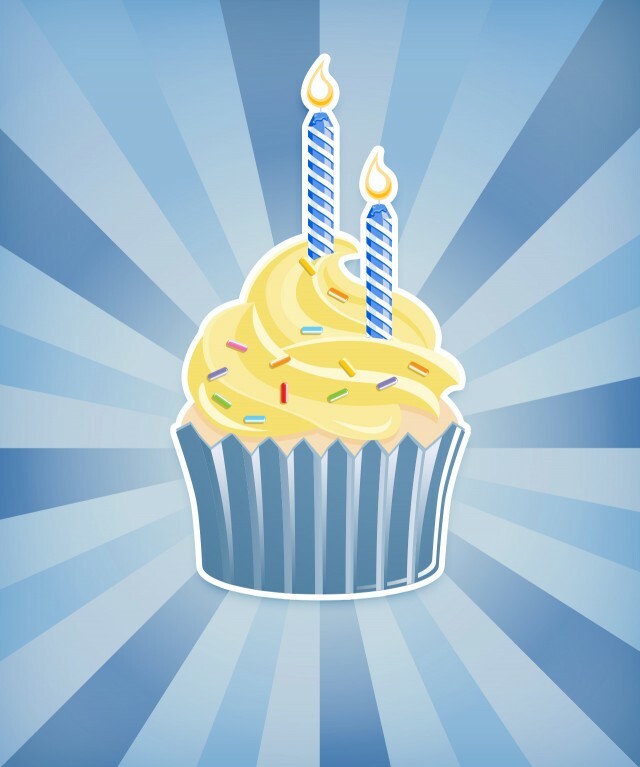 Aw, our sweet Lookout Tumblr blog turns two today! Thanks to former Lookout intern John Mortara (now Social Media Editor at YesYes Books) who initiated it, as well as our first social media campaign. And thanks to Eric Tran, who served as blog editor last year, and to Becky Eades, the wizard behind our thriving weekly departments and flurry of other goodies: Facebook, Twitter, Pinterest, and Goodreads.